(Bloomberg) -- More than 3.9 million Australians will receive a one-time payment to help with their next energy bill and cost-of-living expenses as energy policy shapes up as a key election issue. The payment of A$75 ($53) for singles and A$125 for eligible couples will be exempt from income tax and will be paid automatically before the end of the current fiscal year on June 30, subject to the passage of legislation, Treasurer Josh Frydenberg and Paul Fletcher, the minister for families and social services, said in a joint statement Sunday. 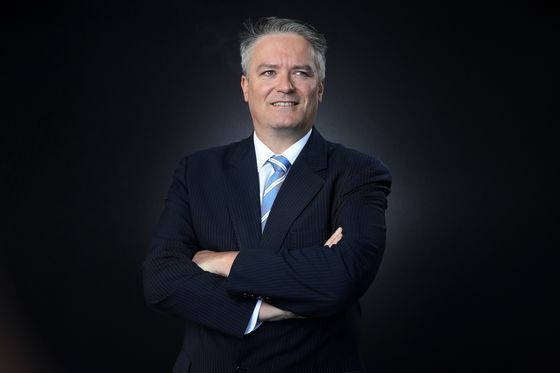 Australia is heading for a federal election in May, with the opposition Labor party, currently ahead in the polls, pledging much deeper emission cuts than the government and a major spending boost for clean energy projects. Prime Minister Scott Morrison’s Liberal-National coalition party has been focused on reducing skyrocketing power bills. The nation is poised to bring to a close its longest stretch in the red since at least 1970 when Frydenberg hands down his budget to parliament in Canberra Tuesday evening. The government was able to deliver the assistance because of its “responsible budget management,” according to the statement. A decade of political dithering and climate policy missteps have set Australia’s patchwork power system adrift, ratcheting up manufacturing costs and hurting consumers with steep hikes in electricity prices and increased risk of blackouts. 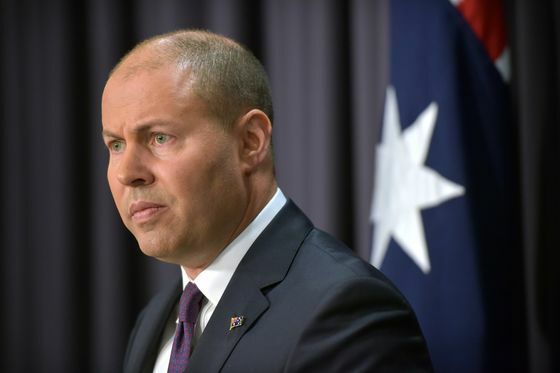 The payments would be mainly made to people on the aged pension, those receiving the disability support pension and on carer payments, single parents, and people getting funds from the Department of Veterans’ Affair, Frydenberg and Fletcher said in the statement.